Voting ends Friday at 4:30! Please go to Election America to vote online. You will need your personal code and voting PIN, which arrived by email. The TRA Board of Trustees is seeking to fill two active-member seats on the board. The terms of now-retired St. 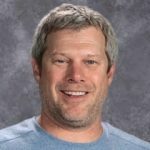 Cloud teacher Mary Broderick and Osseo math teacher Marshall Thompson expire June 30, 2019. The new four-year terms for these positions begin July 1, 2019. There are no term limits on board positions. April 26, 2019: Voting ends. June 12, 2019: Results announced. July 1, 2019: New trustees begin term. 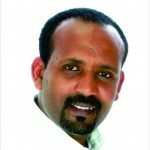 Yohannes Agegnehu is a member of the Business and Accounting faculty at Inver Hills Community College. 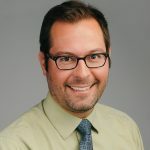 Anthony Hauschild is a teacher in the Anoka-Hennepin district. 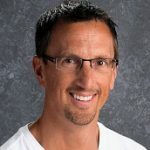 Luke V. Olson is a teacher in the South St. Paul Public Schools. Marshall Thompson (incumbent) is a teacher in the Osseo school district. 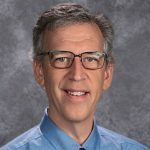 Joe Wenner is a teacher in the Milaca public schools. © TRA. All Rights Reserved.